But not in 1926! What was it called before the dogs arrived ? 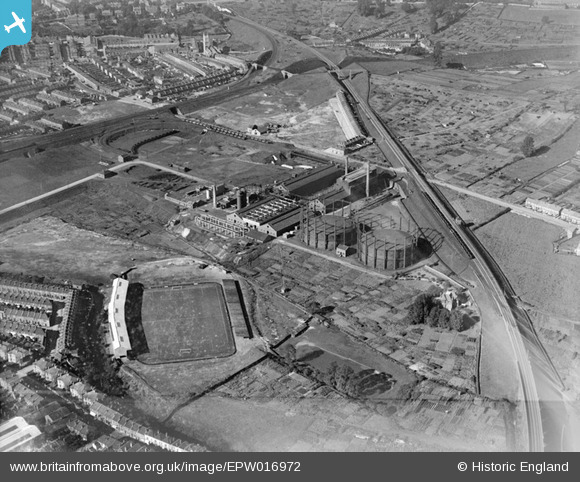 The Football Ground is Eastville Stadium - erstwhile home of 'The Gas' - Bristol Rovers F.C. 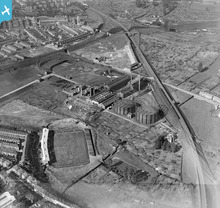 Now, unfortunately obliterated by the premises of Akea Ltd.
Rovers now play at the Memorial Stadium, Horfield. Original home of Bristol Rugby Club. This is the home of good football! Bristol Rovers' Eastville Stadium, Bristol. Come on you Gas! There you have the derivation of the nickname of the Rovers. I prefer 'The Pirates' - much older. Here's to the new season!